I've never read a retelling of The Christmas Carol, but it's one of my favorite holidays movies! 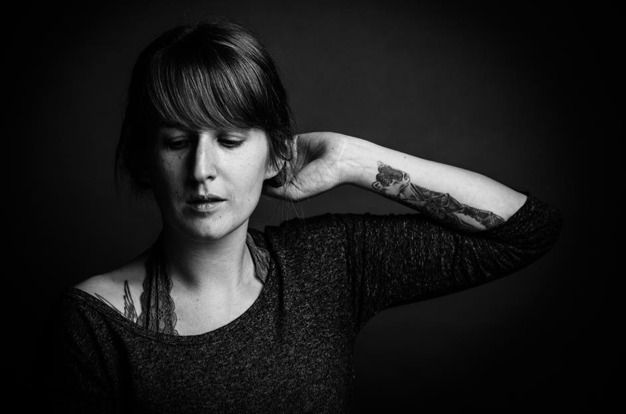 Cynthia Hand is the New York Times bestselling author of the Unearthly series with HarperTeen: Unearthly, Hallowed, Radiant (an e-novella) and Boundless, and the NYT bestselling contemporary, The Last Time We Say Goodbye. 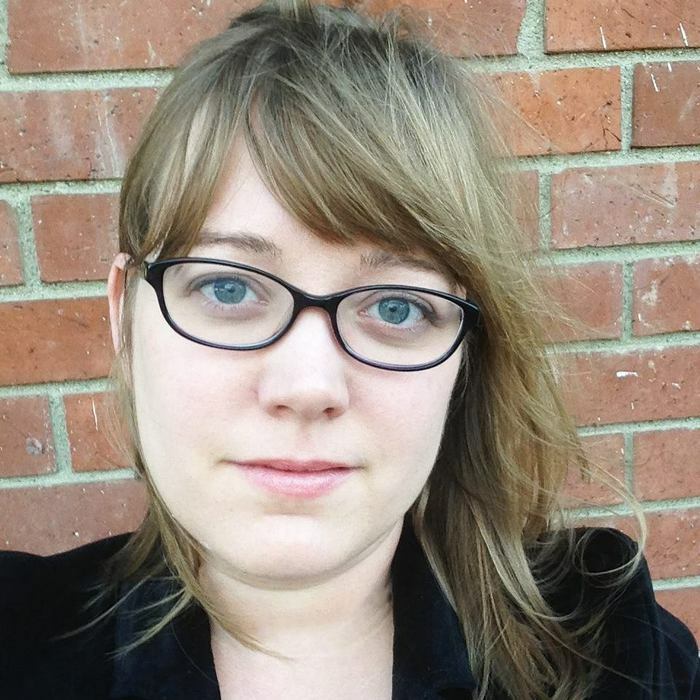 She lives with her family in Idaho, where she teaches courses in creative writing at Boise State University. Her latest book, My Lady Jane, (cowritten with Brodi Ashton and Jodi Meadows) was released on June 7, 2016. 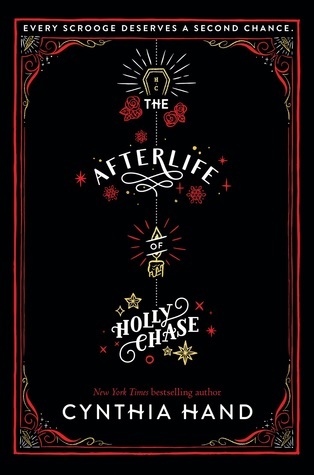 Her next novel, The Afterlife Of Holly Chase, will hit shelves on November 7, 2017. A CHRISTMAS CAROL RETELLING????? I need it for the holidays, I do I do! ♥ And The Last Namsara does sound epic because DRAGONS YASSS. Great picks, Brittany! New stuff from Cynthia Hand is always exciting!! :D She's one of my favorites! OOh nice picks! I'm curious about Cynthia's books, but hesitant at the same time. I worry I'm not going to like our main character since she's basically a Scrooge! LOL! Whaaaat?! How did I not hear about The Afterlife until now. I am adding that one to my TBR right now. It sounds so good! I'm a retelling addict, I swear lol! Thanks for sharing, Brittany, I hope you enjoy them when you read them! Both new to me, thank you! Wanted to follow Kristen on twitter but I guess she doesn't have one? So weird lol. Oh yes to both please. These look good and I love Scrooge retellings! OMG, I'm so excited to hear about Afterlife. I love A Christmas Carol and this sounds like it's going to be such a creative twist on the original tale. Both of these books are on my TBR list - they both sound like such amazing reads and I can't wait for them, either - especially The Afterlife of Holly Chase! Oooh! The Christmas Carol retelling sounds really interesting, especially since it's rare to find a retelling of the Christmas Carol! Great Pick! I'm here for the dragons! 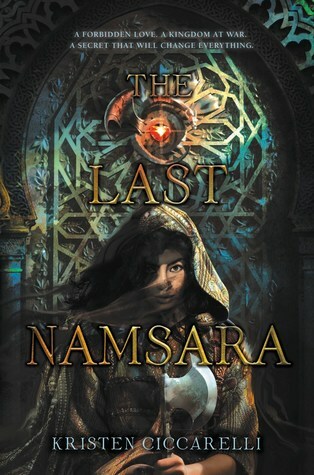 I just heard of The Last Namsara today, and I'm in love already. It sounds so good. Great choices! Have a lovely weekend. Okay, I am totally sold on the Christmas Carol retelling!! How did I not hear about it yet? And it's by Cynthia Hand, I loved her first series. Okay, off to add this to my Goodreads TBR. Thanks for visiting my Wednesday post earlier! Man, I just added both of these to my TBR. If you like scary Christmas books, you should check out The Krampus Chronicles. OH MY! I love love love the sound of the christmas carol book, I just adore the original, each year me and my family try to watch a different remake of story on Christmas Eve night,this year we chose the free audio from Audible.com and really loved it. This is definatly going on my TBR! OMG, OMG, OMG....HOW did I miss this post?! You have not one, but TWO AMAZING choices!!! This is the very first time I've ever heard of a YA retelling of the famous Dickens Christmas novel, and I LOVE that the author is Cynthia Hand! I've read "Unearthly", and LOVED it!! I do need to re-read it, though, so I can finish this series! As for the second book, YES, I LOVE DRAGONS!!! So this is another one to add to my Goodreads shelves! !